Loganek's DevCookLog: Google Summer of Code 2014 with GNOME! 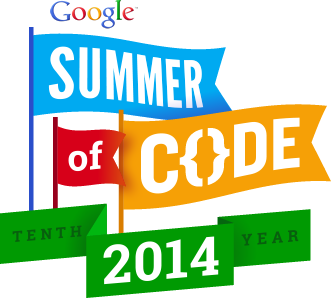 Google Summer of Code 2014 with GNOME! Hello everyone! From 19th May (official, but I hope a little bit earlier) I'm starting to improve Banshee application under Google Summer of Code. Something more about project you may find here.